Caroni East MP Dr Tim Gopeesingh is calling for the removal of Terrence Deyalsingh as the Minister of Health over “a marked and steady deterioration in the public health sector” under the Minister’s tenure. Gopeesingh’s call follows the Minister’s response to a “medical crisis” highlighted by the MP, in which around 680 local doctors and 1,065 nurses are unemployed. Deyalsingh, according to media reports, encouraged the unemployed medical practitioners to send their resumes directly to him. The MP said this is a breach of procedure on the Minister’s part – the timing of which he questioned. “His interference is taking place in the midst of an invisible political hand in the non-renewal of the employment contract of the Specialist Medical Officer (Radiology) attached to the Port of Spain General Hospital. 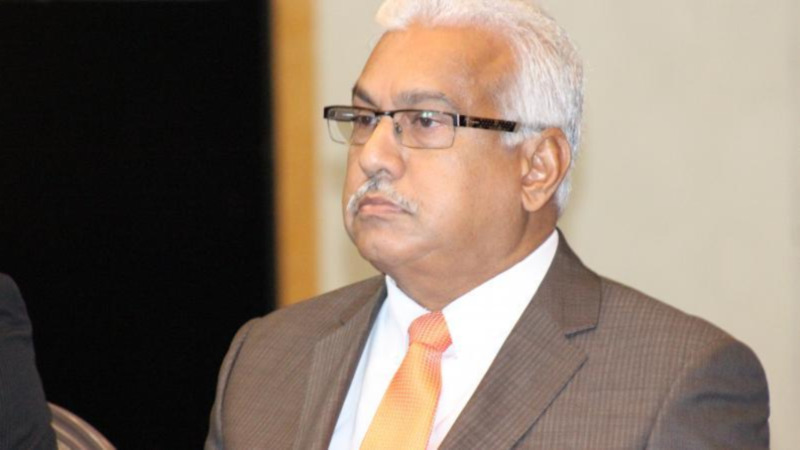 Mr. Deyalsingh’s call for doctors and nurses to submit their resumes to him further validates the widespread reports of blatant political interference in employment in the public health sector,” Gopeesingh said. Accusing the Minister of being out of touch with the issues affecting the unemployed doctors and nurses, Gopeesingh called on him to explain his “continued preference of Cuban doctors”. 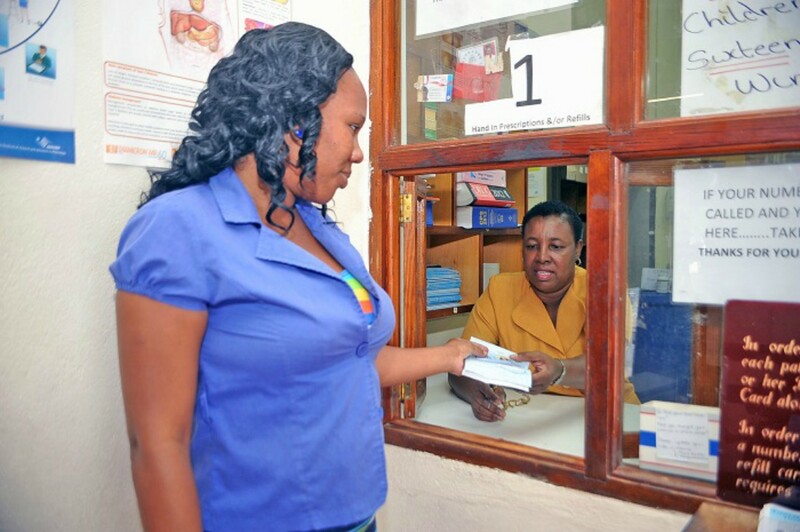 The MP noted that a number of graduates remain unable to secure jobs in the public health sector despite the vacancies that exist and the critical and urgent need for their services. “The Minister has not responded to my revelation that foreign nurses are being employed while local training has been recklessly halted,” he said. He further criticised Deyalsingh’s politicisation of the health sector, stating that the Minister continues to overlook the essential role that can be undertaken by the state-of-the-art Couva Children’s Hospital. “Over the past three years, he has proffered ever-changing stories with respect to the planned use of this vital institution. The MP said none of these measures have materialised, but taxpayers’ money have gone to waste, modern pieces of equipment are losing their guarantees and patients are being made to suffer. “The Minister must be reminded that his incompetence, ineffectiveness and haughtiness are impacting the small man who rely on the public medical sector and cannot afford to be funded, at taxpayers’ expense, at international health institutions. Gopeesingh ended by urging the Minister to acknowledge the burning national health crisis and act decisively on behalf of the nationals whose lives depend upon the sector for which he has ministerial responsibility. 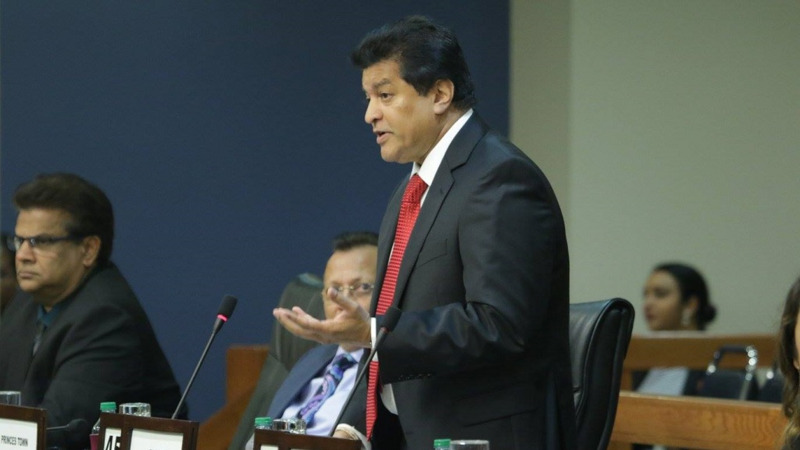 He issued a call to the Prime Minister Rowley to revoke Deyalsingh’s appointment over what he said is non-performance and incompetence, in order to save the precious lives of thousands of citizens.